Does your company need a reliable and hassle-free ground transportation service provider? 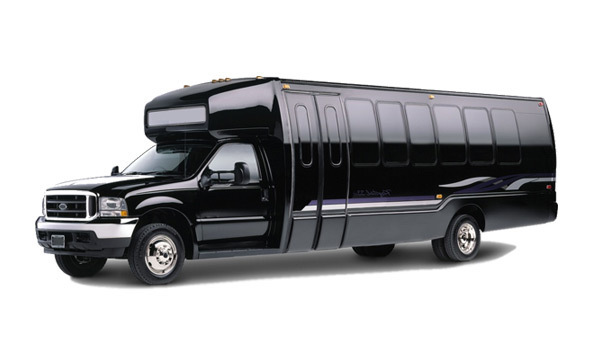 Looking for cost-effective ways to transport your wedding guest from hotels to venues and back? Do you have an flight coming up and need reliable ground transportation? Are you looking to explore the city or do some sightseeing? They were fantastic! They lined up my car and made everything easy for me. The driver was really nice and the car was spotless. Couldn't have asked for a better experience. I will be using them again. Thank you! Very much appreciated how responsive Rick was. Can't beat great service for an affordable price. I would use again. 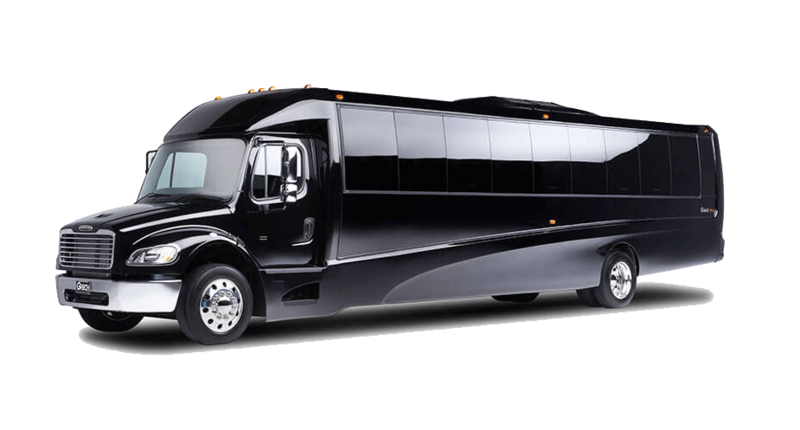 We hired All Pro Charter to provide shuttles for our wedding day. It was so important to us to make it easier for our guests to get to and from the reception. APC had incredibly reasonable rates and organized all of the shuttles for us so we weren’t worrying on the big day about people getting there. The drivers were great, the shuttles were so nice and it was just overall a great experience. I highly reccomend All Pro Charter, especially for your wedding! I've been using ALL PRO CHARTER for 4 months now and I couldn't be happier with the service and price. 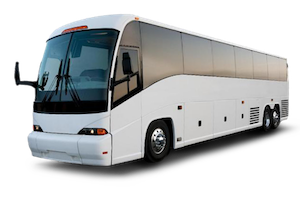 I use ALL PRO CHARTER for all my company events, meeting, and airport transportation. I high recommend them to anybody looking for great transportation service.